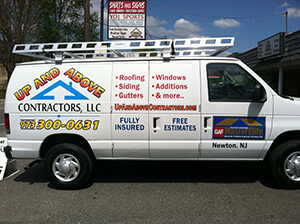 Up and Above Contractors, LLC is a licensed contractor in the State of New Jersey and the Commonwealth of Pennsylvania. For your protection we carry full liability insurance coverage of up to $2 million, along with workers’ compensation insurance. 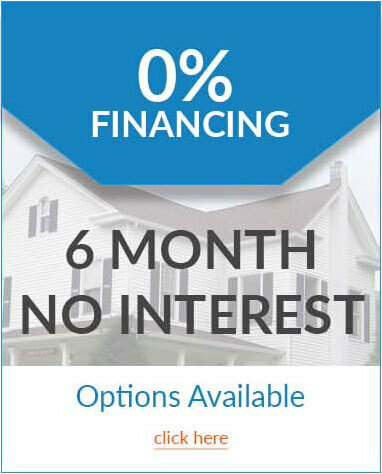 This is your assurance that, should an accident occur on your property during a project, you are protected. If you hire a contractor without this level of insurance coverage and an accident occurs, you may be held liable and your own homeowner’s insurance could be made to pay any damages. 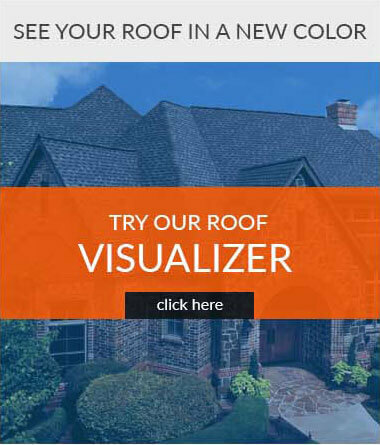 When GAF, one of North America’s largest roofing shingle manufacturers, assembled a video library for their contractors in 2013, they hired a video crew to film Up and Above Contractors in action, during real roofing installations. Gary Powers and his crew are featured in a number of videos, including Safety Procedures, which is shown in a still photo here. 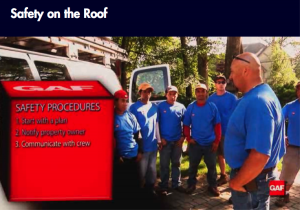 We appreciate that GAF turned to us to help show other roofing contractors how to conduct roofing installations in a safe manner.